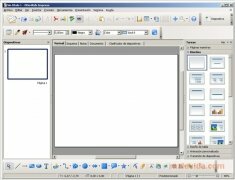 The popular office suite OpenOffice started the OpenOffice.org Education Project a few years ago, the general idea of this project is to introduce teachers and students to the OpenOffice.org project. 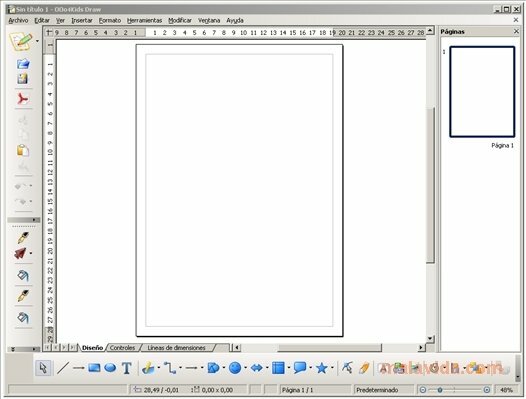 OOo4Kids is a lighter version of OpenOffice that has resulted from that project. 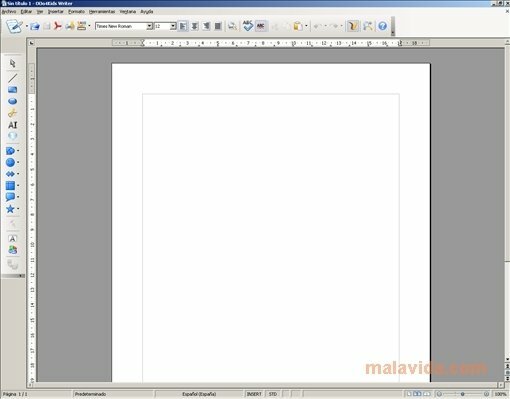 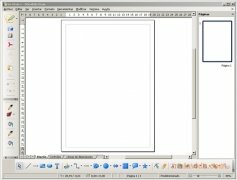 OpenOffice.org for kids, is a version of the famous office suite that has been tweaked, and certain elements have been removed because they were not necessary, like Java, some applications, and some functions that were shown as buttons but that were hardly used, with the intention of making the understanding of the interface and its use easier for the younger members of the household. At first glance, the interface has lost functions, but it has greatly improved its handling, because in addition to the normal toolbar, they have included a sidebar that kids will really appreciate because it includes icons and shortcuts that are much easier to find and use. 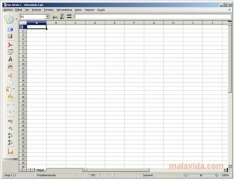 As usual, another great idea to help the youngest members of the household get used to using the computer correctly in an environment specially designed for them.